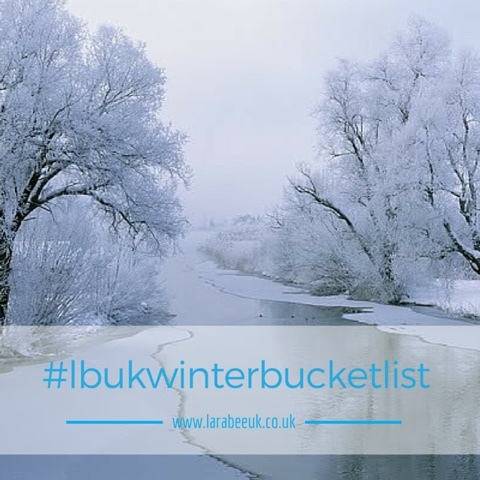 I’m kicking off our Winter bucket list a little early as we are already in Winter mode here in the UK, although the weather is running a little behind this year! For the past 2 years my Winter bucket lists have been scuppered due to the mild UK weather so I’m hoping for a little snow and cold weather so we can get a few of our snowy ones crossed off this year. 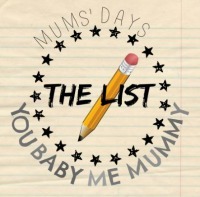 Look out for our Christmas bucket list which will be published on 1 December. What's on your Winter bucket list this year?